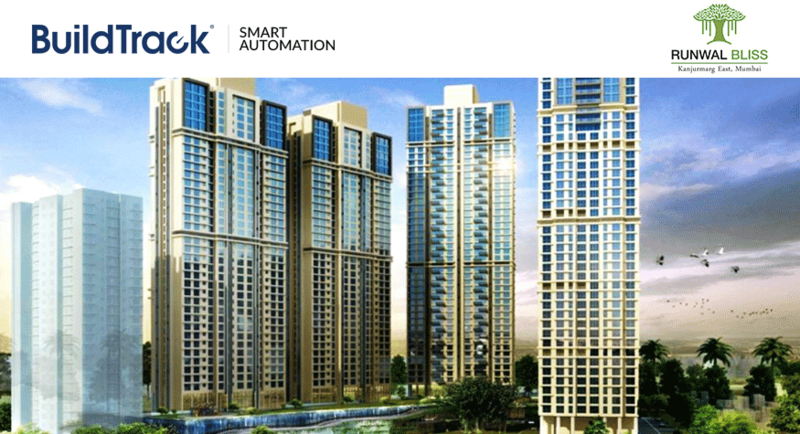 BuildTrack has implemented its Office Automation solution at the sales office of Runwal Bliss at Kanjurmarg. Remotes, Capacitive touch switches and Dimmer nodes have been installed in the facility. The entire controlling and dimming of lights are being operated through BuildTrack remotes. Runwal has been delighted with how the system works.